66% of buyers enjoyed this product! 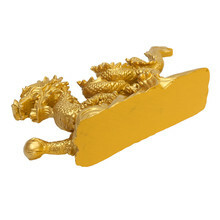 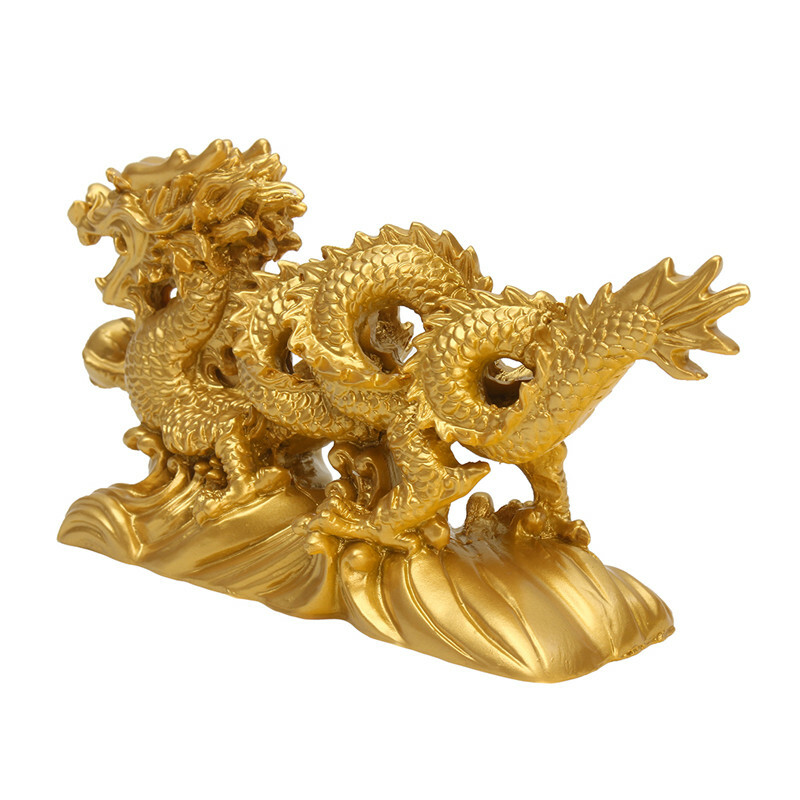 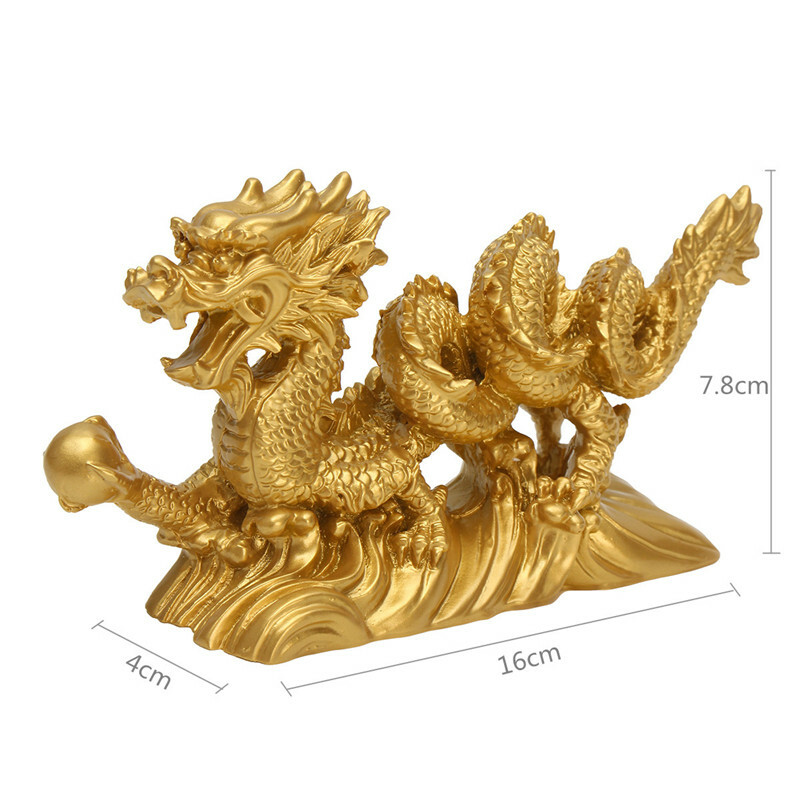 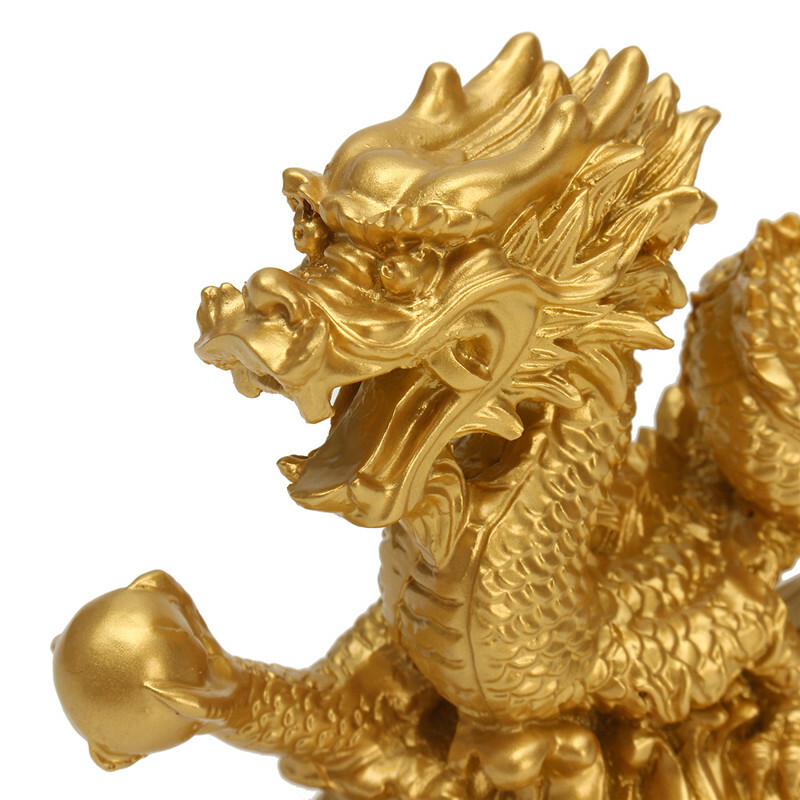 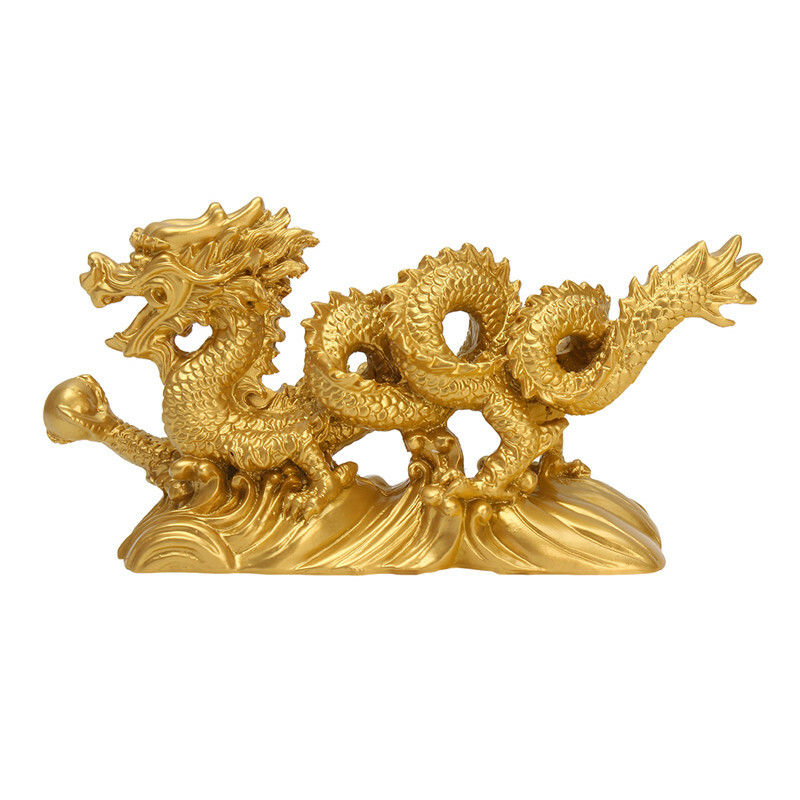 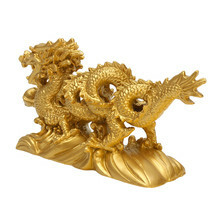 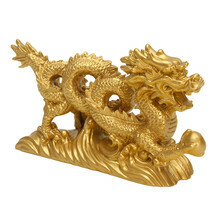 ● The dragon is the symbol of protection and success. 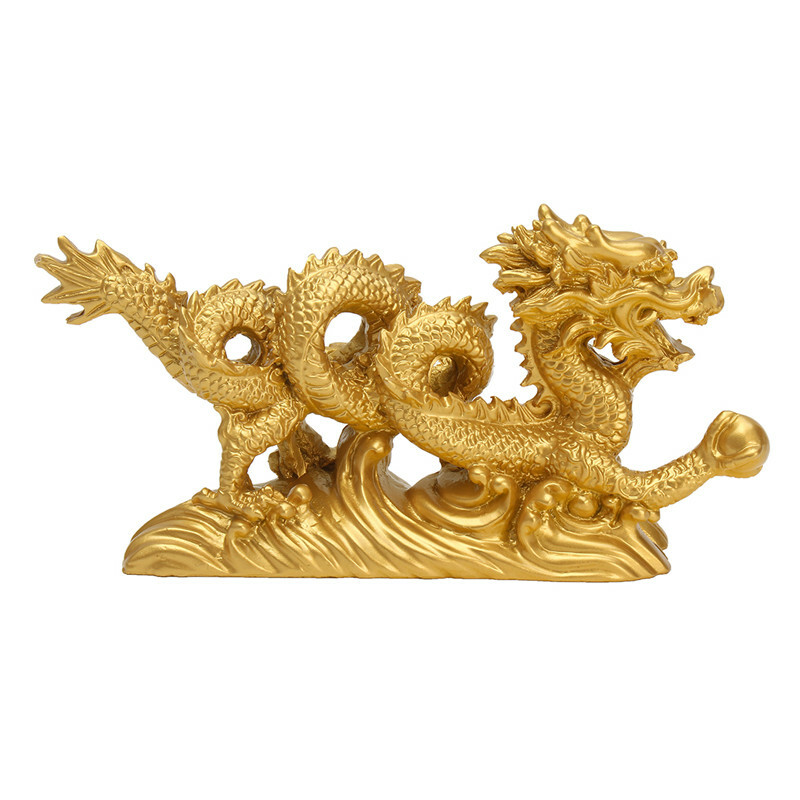 ● Placing it on the East side of your home or office will protect you from negative energy and also will bring great fortune & luck!! 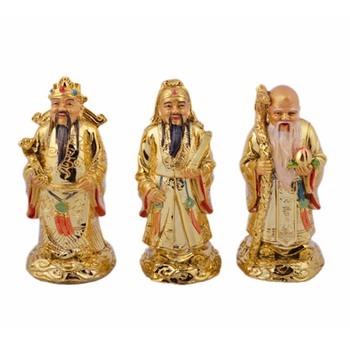 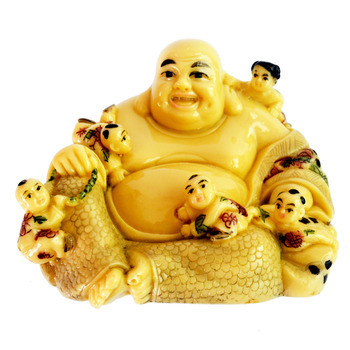 ● Great home and office decorations and great gift ideas!